The month of August can be a craaazy busy one in the classroom. 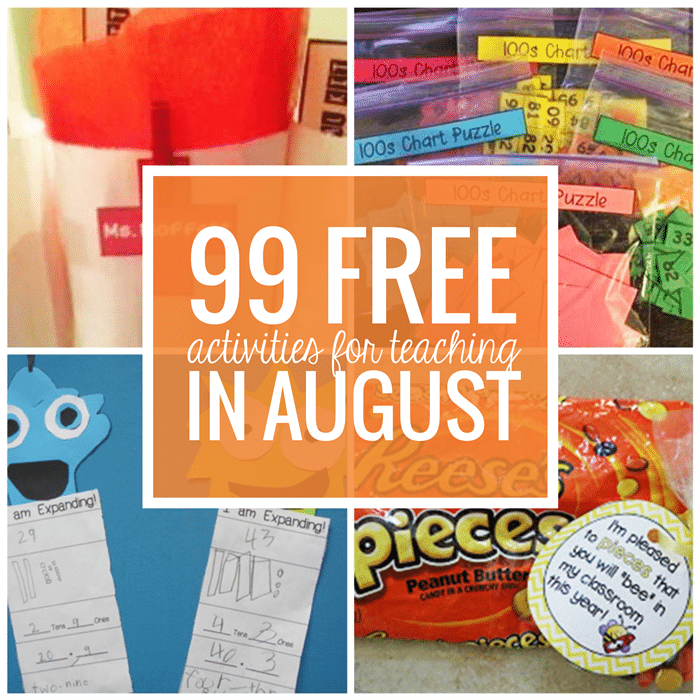 Here is a mega list of free August activities, printables and classroom resources. Looking for what to teach in the month of August? 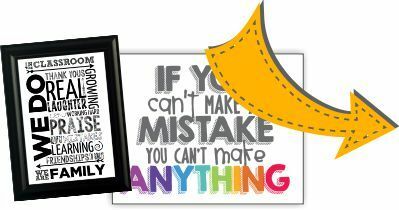 You’ll need materials for back to school, setting up your classroom, decorating and classroom management. 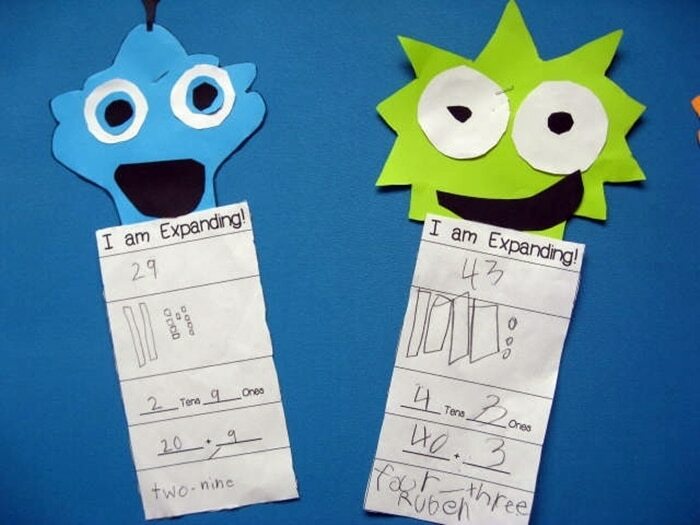 Make place value monsters with this ways to expand numbers to 100 free printable. 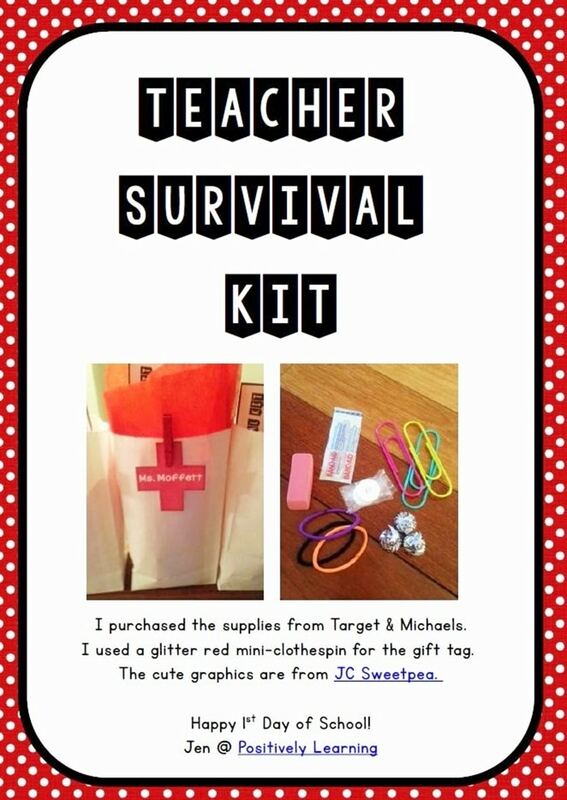 Put together a cute and simple gift for other teachers – make them each a survival kit with a sweet note describing why you’re including each item in their kit. You won’t spend very much to make this one. 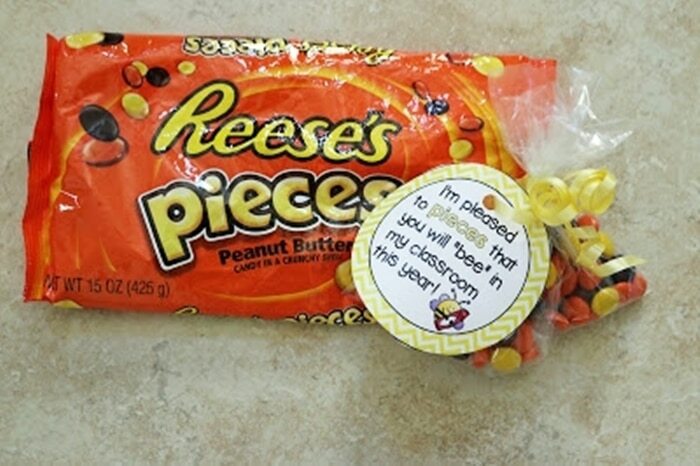 Make your students feel welcome with free printable back to school treat tags – there are plenty of options in this one. 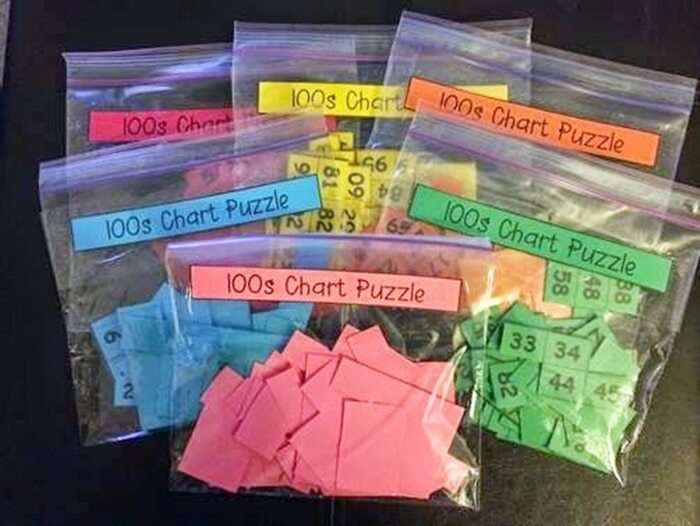 Put a hundreds chart back together in a math center or as an activity. These free hundreds chart puzzles are a great activity for kindergarten and first grade. 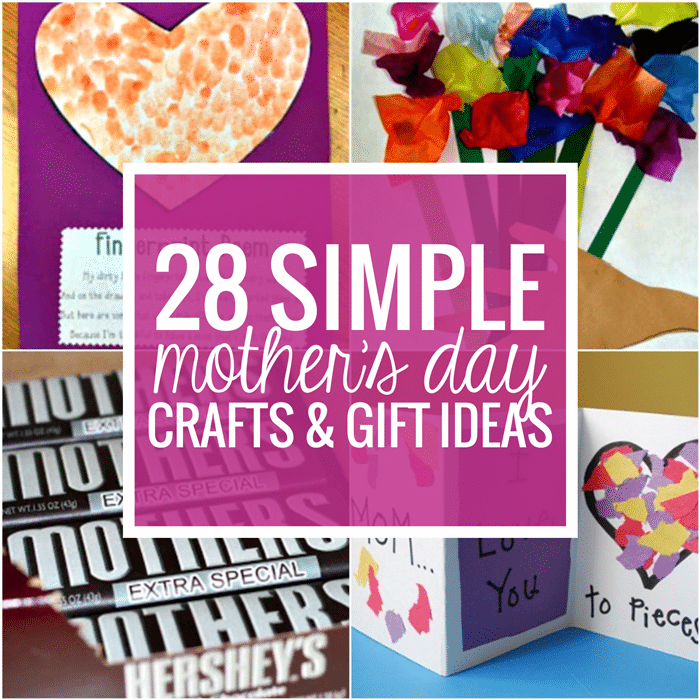 We’ve broken this mega collection into multiple lists. Let’s get started checking out these August activities and freebies. 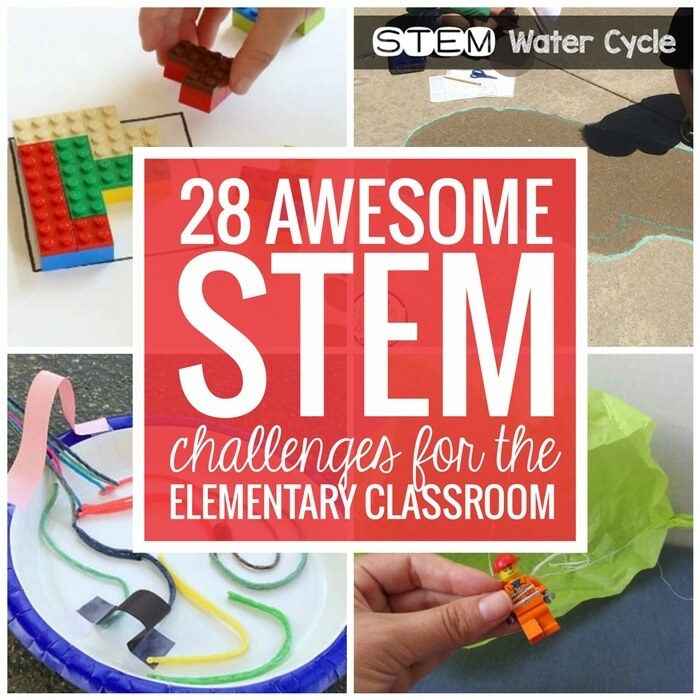 There you have an awesome list of resources and activities for August. I hope these can come in handy now and in the future too.